J.S. 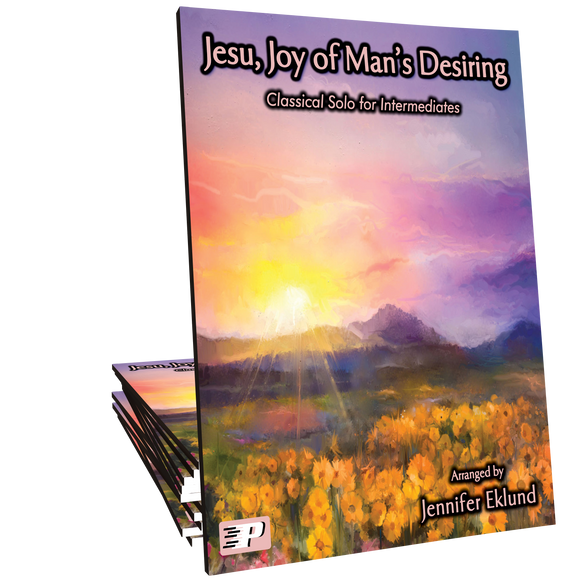 Bach’s Jesu, Joy of Man's Desiring arranged for intermediate level piano solo by Jennifer Eklund. Great for weddings and recitals! 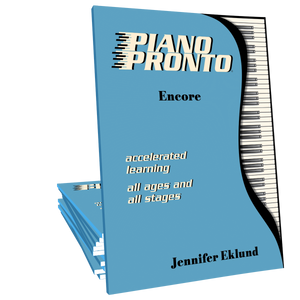 Part of the Piano Pronto: Encore method book. What excellent timing! This piece appears in a hot new dystopian novel, “Anomaly” by Krista McGee. 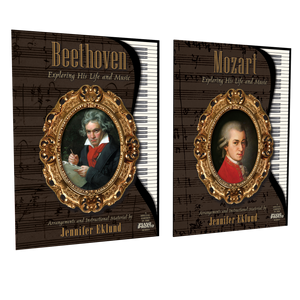 Your arrangement will be perfect for a student who loves the genre.